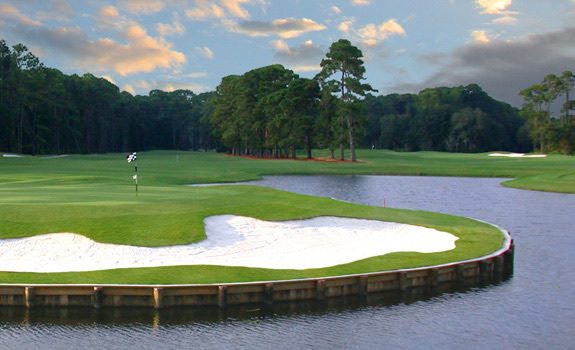 Pine Lakes: A Terrific Challenge for Every Golfer. 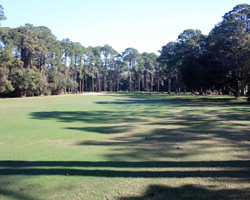 Many consider Pine Lakes as the premier routing at the Jekyll Island Golf Club. It might be hard to argue with that opinion. 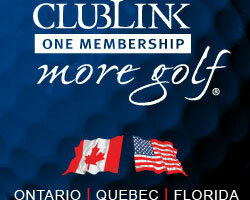 Pine Lakes is the most recently redesigned layout at Club. An original Joe Lee design the course was remodelled by Clyde Johnson and reopened as the first certified family friendly golf course with tees ranging from 1700 - 6700 yards. The Club is proud of its designation and hosts numerous Junior, and Collegiate events on this gently rolling, picturesque beauty. Holes framed by towering pines and stately oaks draped in moss, meander through this pastoral island landscape providing the guest a wonderfully challenging layout with a variety of shots demanded to keep your scorecard from being blemished by big numbers. Description: The finish to both sides at Pine Lakes are as demanding as you will find on this routing. The Ninth is a stern gentle dogleg righ Par 4 with a slight cant to the fairway and a buttress green site protected by bunkers and water left and long. A back left pin location is just plain mean. The Par 3 Hole 17 is a brute of a short hole with a huge well bunkered green perched out on a point in a large lake. Visual distractions from water and sand will torment your swing. 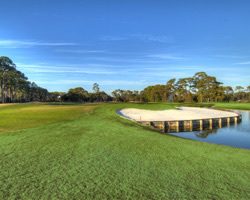 The final hole is played along the same large lake, bending right to a green guarded left and in front by a series of nasty traps. Needing length and accuracy there is little room for error on this diabolical home hole. 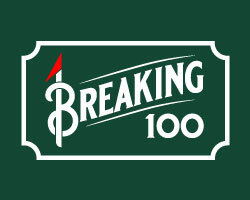 Successfully navigating these finishing holes will go a long way to carding a score you can be proud of.